Schoolchildren of international private schools Haileybury Almaty and Haileybury Astana are taught using the British system unique for Kazakhstan. The school administration has a comprehensive approach to education: children study not only traditional school disciplines but also put a lot of time into informal-learning settings including charity initiatives and social responsibility. The general idea in Haileybury is that this is an integral part of upbringing a future responsible citizen of Kazakhstan. 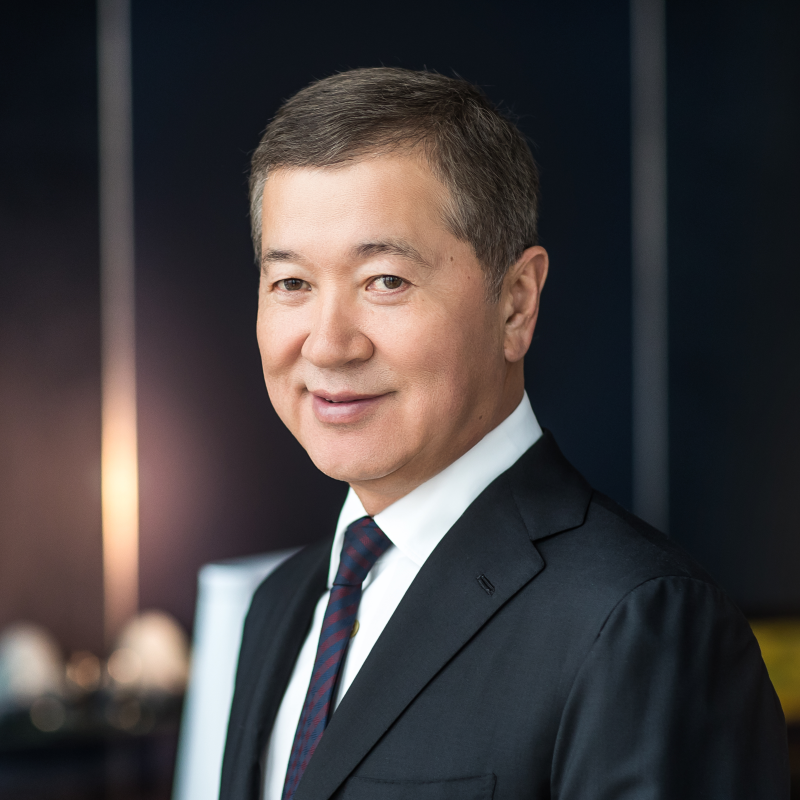 Haileybury Schools in Almaty and Astana in and of themselves are social projects of Kazakhstani businessmen and philanthropists. Both schools are non-commercial organisations generating a zero profit – all money left after payment of expenditures are reinvested in the development and in scholarships for gifted children. That way children get an opportunity to complete expensive A-Level и International Baccalaureate (IB) international qualification programmes free of charge. Over one third of students in the 12-13 grades in the Astana school study at the expense of grants, in Almaty over 50 children received similar grants between 2011 and 2018. “Our shareholders do not demand profits from us because Haileybury is a social project. We have an opportunity to reinvest a part of revenues in the development of the Kazakhstani society through scholarships for gifted children whose parents cannot pay for their education at our school”, says Lynne Oldfield, Haileybury Director. Kazakhstani schoolchildren can get competition-based grants from the age of 16. Candidates pass intelligence appraisal tests, demonstrate motivation and leadership qualities. Interestingly, the school has no limits for the number of grants – they are given to those who demonstrated true individuality, talent, high academic scores and knowledge of the English language. Why are grants given to children entering the 12 and 13 grades? This gives them an opportunity to get diplomas of expensive IB or A-level international programmes. And this is a direct way to the best higher education institutions in the world. The school continues supporting school-leavers financially upon their graduation if they are admitted to one of the best world universities. Many Haileybury leavers study in prestigious foreign universities, and from 2016 education at such universities became available for those schoolchildren who received grants. In 2016 four Grant Programme students got offers from the University College London (10th place in the world rating list according to the QS World University Rankings), and the shareholders decided to render financial support to them and paid up the university tuition fees. 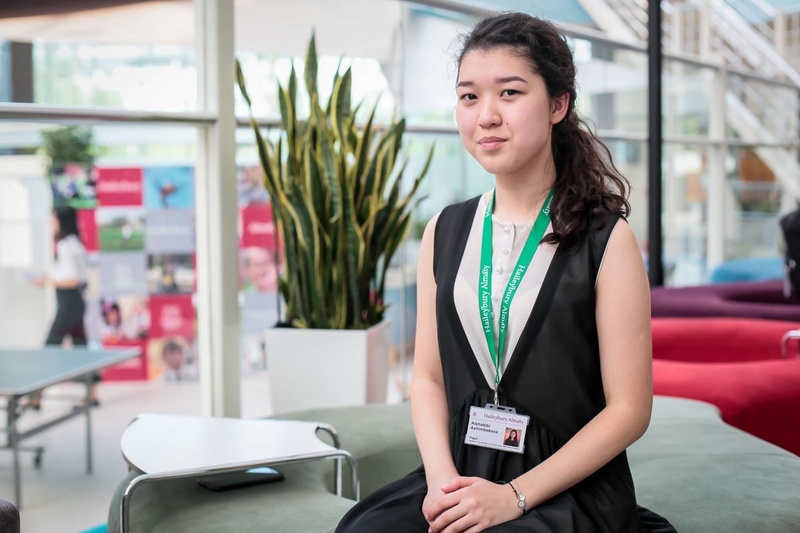 In 2017 Artur Turaliyev, who studied under the Haileybury Grant Programme, was awarded a partial grant at the Loughborough University, and in 2018 Aishabibi Ashimbekova was admitted to the University of California at Berkeley, Department of Astophysics (admission to this University is successful for 17% of applicants only). The school shareholders and philanthropists continued to sponsor Aishabibi’s studies at the University too. The Haileybury Grant Programme is a manifestation of social responsibility of the school shareholders. But the school staff, parents and students also take part in charity and social initiatives. This is an important part of out-of-school curriculum of children, as teachers and the administration believe. 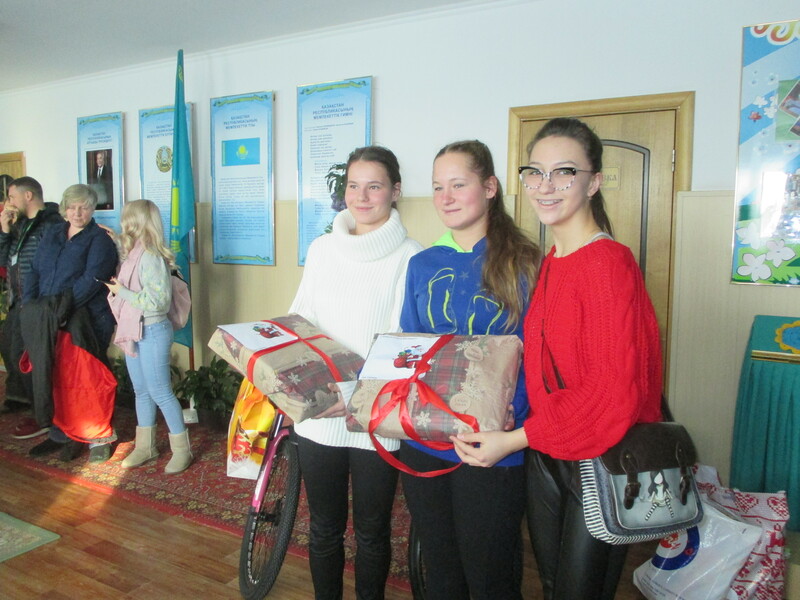 The Haileybury Almaty schoolchildren, for example, for the third running year now have been arranging New Year presents and food treats for orphanage children because they want these children to feel the festive spirit too. Through their joint efforts teachers, students and parents hold the Winter Festival which allows to collect about 1.5 million of sponsor funds for charity purposes annually. And the Astana school community, in their turn, annually organise the ArtSportsFest inclusion festival devoted to Kazakhstani children with special needs. At the end of September 2018, when the news passed round the world that the Sulawesi island in Indonesia suffered from the devastating tsunami and subsequent volcanic explosion, students of the Almaty school put on clothes in the colours of the Indonesian flag (white and red) instead of their uniforms and organised a fair where they sold baked foods made with their own hands. Proceeds – about 1,500 US dollars – were sent to support the victims of that disaster. Charity fairs are quite common at the Astana school too. For example, on the World Book Day the school traditionally holds the book fair, and the money which they manage to raise are donated for the benefit of orphan children. The Almaty school houses an action group – a platform consolidating school representatives, parents and students for the common activity in assisting the single mothers shelter. 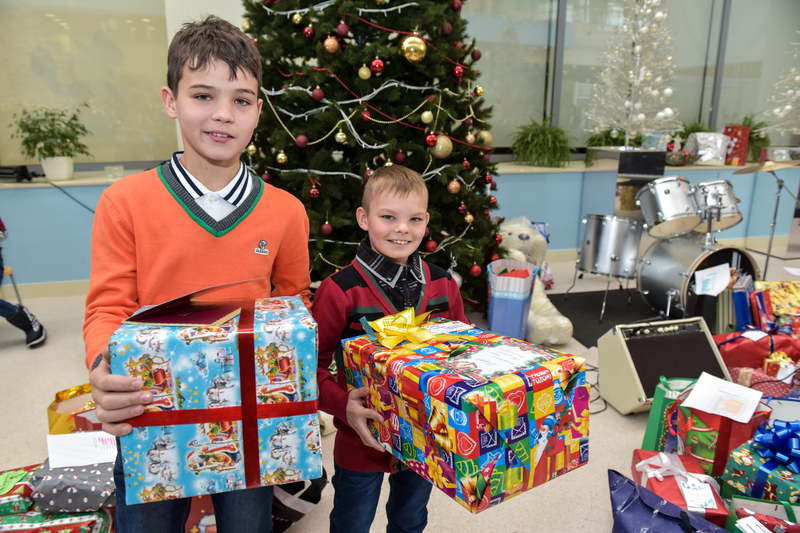 The group provides an integrated support to the shelter: if the need be, undertakes repairs, pleases with gifts and treats, organises birthday celebrations, competitions and events. Haileybury Astana, in its turn, works together with the Ayalan Alan Foundation. They jointly contribute to the creation of an educational centre for children from the vulnerable strata of population, and fit district centre schools with equipment. Recently they implemented projects to equip classrooms in Aksai town and a special school for children with hearing disorders in Astana. Haileybury schools in Kazakhstan actively cooperate with large charity organisations which implement initiatives in various areas, such as Dara, Special Olympics, the Red Crescent Society, the Biodiversity Conservation Fund of Kazakhstan and many others. From 2013, Haileybury Almaty has been cooperating with the United World Schools and has built an operating school for rural children in one of the remote areas of Cambodia within the frameworks of its charity support. Schoolchildren can be socially active also within the walls of the school. They can voluntarily help teachers play with younger children, practice engaging games with them, put forward ideas for organisation of charity projects, and to develop innovative social responsibility concepts within the school curriculum.